This is a big news towards strengthening public health legislature for the HIV community. The announcement is made by Ministry of Health and Family Welfare about implementation of HIV and AIDS Act, 2017. This new law has come in effect from September 10. Parliament passed this Act on April 11, 2017. Know more. People suffer from this disease and bear the social stigma attached to it. HIV positive people are being discriminated and face denial, termination, unfair treatment at employment, educational establishments, health care services, residing or renting property, among others. With this bill, the efforts will be made to prevent and control the spread of HIV and AIDS. It also prohibits discrimination against persons with HIV and AIDS. Without informed consent of the person, no HIV test, medical treatment or research will be conducted. 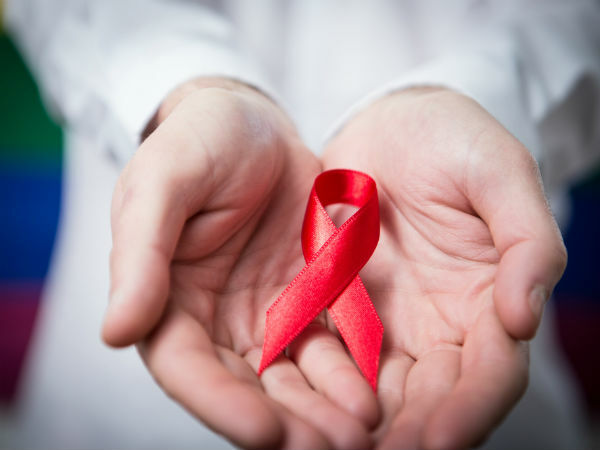 To prevent the spread of HIV or AIDS, the Union and State Governments shall take measures. It will also provide anti-retroviral therapy and infection management for persons with HIV or AIDS. In terms of guardianship of HIV/AIDS person, a person between the age of 12 to 18 years who has sufficient maturity in understanding and managing the affairs of his HIV or AIDS affected family shall be competent to act as a guardian of another sibling below 18 years of age. The cases relating to HIV positive persons shall be disposed off by the court on a priority basis. Each state government shall appoint an ombudsman. He will inquire into complaints related to the violation of the Act and the provision of health care services. Previous articleAyushmann Khurana’s ‘Badhaai Ho’ promises one thing – it will tickle your funnybones. Watch the edgy trailer! Next articleAkshay Kumar has forbidden his wife Twinkle from doing these two things. What are they?